﻿ Real Madrid 0-1 Villarreal. Rock bottom for Madrid! 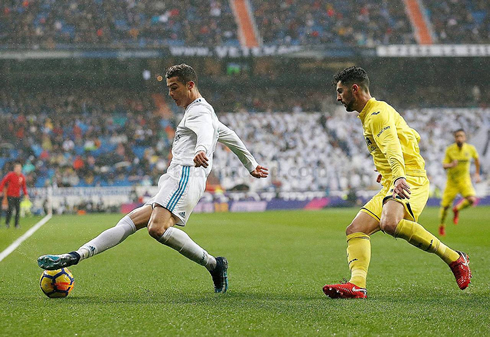 13.01.2018 » Real Madrid 0-1 Villarreal. Rock bottom for Madrid! 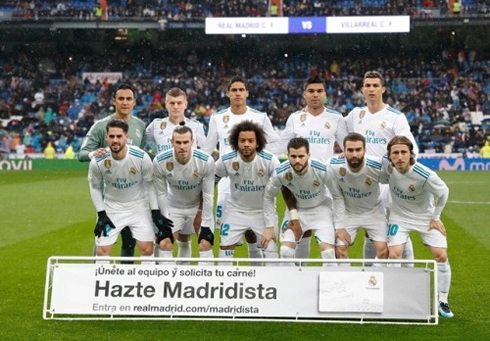 Raise the white flags and call in the cavalry - there is something alarmingly wrong at Real Madrid and heads will soon be rolling. Yet another atrocious performance in a 0-1 home loss against Villarreal, the first consecutive losses in 10 years, see Madrid barely hold on to 4th spot with Villarreal and Sevilla lurking right behind. Any idea or plan for a late season push (which should have already died after the last match), is now gone for good. This Real Madrid team just isn't good enough and there will be massive changes on the horizon. 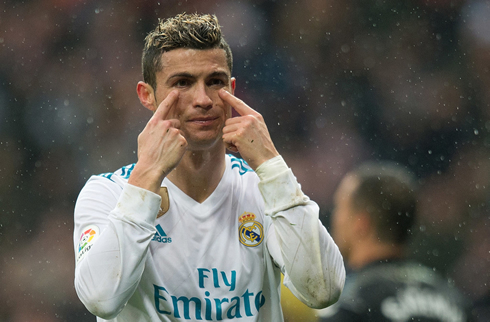 The Merengues are still favorites to finish in the top 4 in May but at this point everything can happen and the latest free bets for football can be found here. The last two seasons were fantastic, but it's clear that this current team is out of ideas, out of spirit and out of silverware this season. Madrid lack both creativity and finishing, a real recipe for disaster and it's shown. They are only 4th because of the quality of players in the team, but truthfully, Madrid is lucky to be in a Champions League position. Last year we won the league with 93 points, and now, even if we won every game remaining we wouldn't hit that figure. What's wrong? Is it Zidane's stubbornness? Is Ronaldo just simply past it? 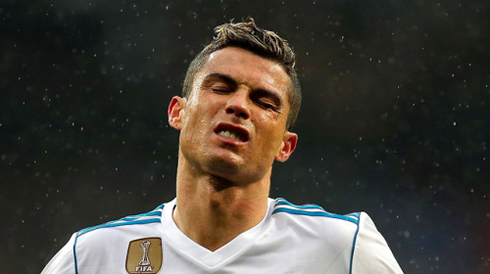 Four goals at this point of the season is a low for him at Madrid and his trademark fighting spirit seems to have been dashed by a combination of age and frustration. It seems too much success has made the players complacent and I'm not quite sure how we are going to pull ourselves out of this one. New faces are badly needed, despite Zidane's claims that things are ok. While I do appreciate him preaching patience, it's clear something is wrong. And it didn't take a late lob from Pablo Fornals to tell us so - the signs have been brewing for quite some time. Cristiano Ronaldo next game for Real Madrid is on January 18 of 2018 against Leganés. You can watch Juventus live stream, Leganés vs Real Madrid, Real Sociedad vs Barcelona, Liverpool vs Manchester City, Bournemouth vs Arsenal, and Nantes vs PSG, all matches provided from our live soccer game pages.